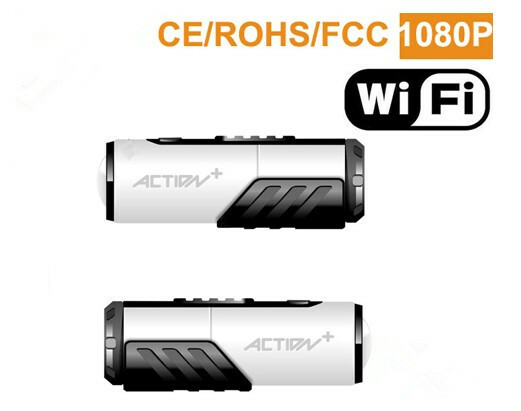 The New 1080P HD recorder is the ultimate onboard & sports camera system. 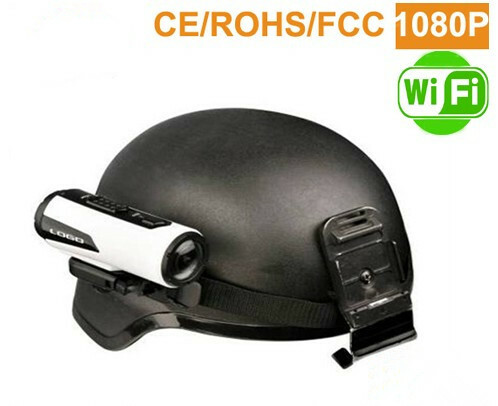 Developed specifically for Action Sports and engineered to withstand the most extreme environments, it records sharp, professional quality video and audio in Full 1080P High Definition.it can easily be mounted on helmets, race cars, drag racing cars. rally cars,motorcycles, or practically anything that moves! 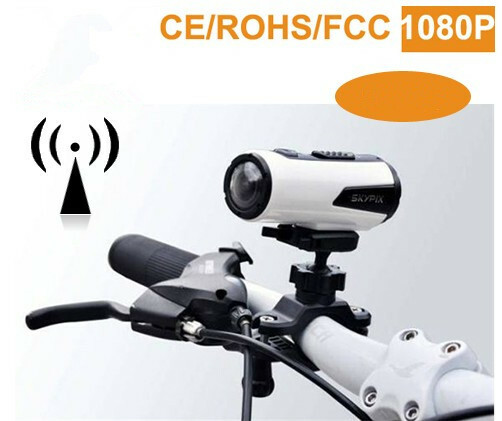 This product has been approved by CE/ROHS/FCC.